MONTEREY, Calif. (4 September 2018) Mustang Sampling Racing will look to make the most out of the penultimate round of the 2018 IMSA WeatherTech SportsCar Championship as the team looks forward to Sunday’s Continental Tire Monterey Grand Prix featuring America’s Tire 250 at WeatherTech Raceway Laguna Seca. 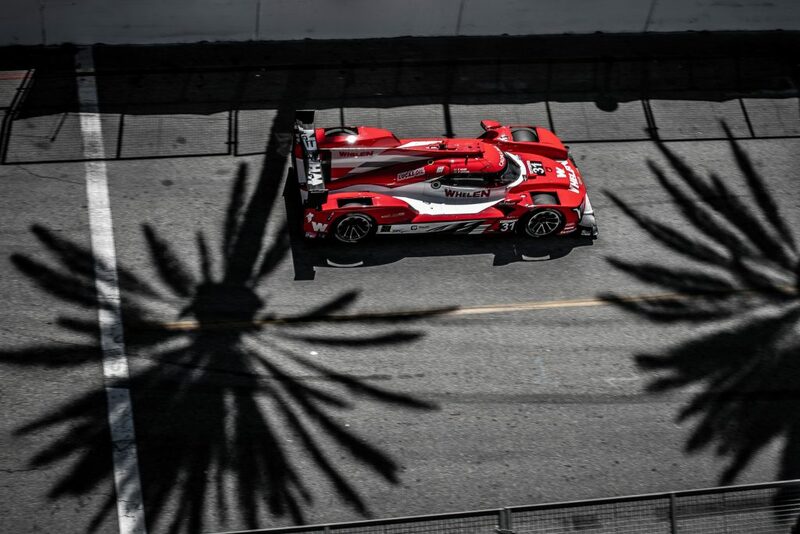 With two wins thus far in the season, the team enters the race weekend holding second in the Prototype point standings. Filipe Albuquerque (PRT) has scored 221 points in the No. 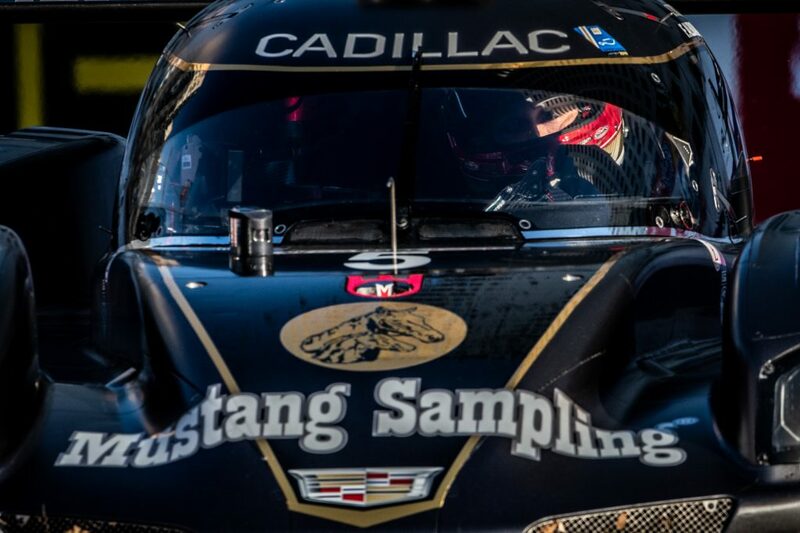 5 Mustang Sampling Cadillac DPi-V.R co-driven by Joao Barbosa (PRT), just seven points adrift of the championship lead. While it will be the first visit to WeatherTech Raceway for Albuquerque, he already has learned a wealth of information about the famed 11-turn, 2.238-mile circuit located on the scenic Monterey Peninsula by reviewing race footage, working with the team, and utilizing simulator time to be ready to go this weekend. 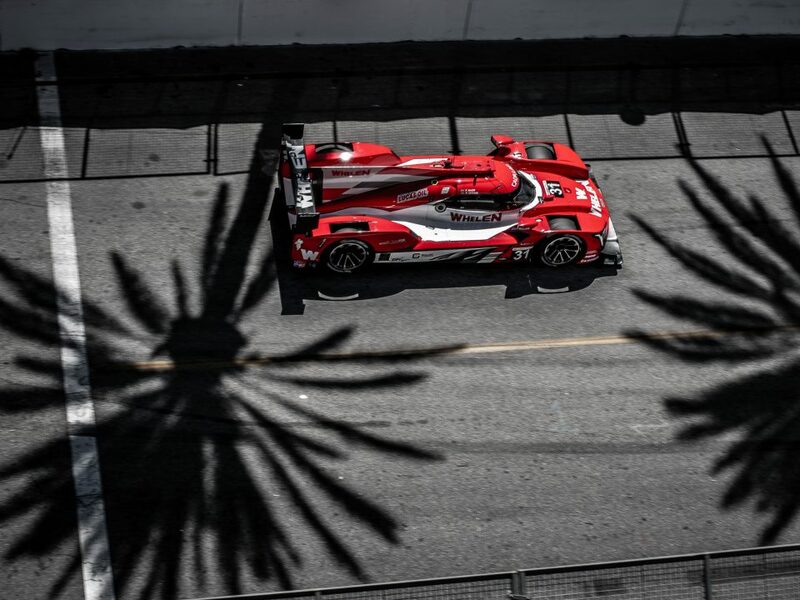 The process is one that is now familiar for Albuquerque as he makes another first visit to a track in his first full season of IMSA competition. Teammate Barbosa has plenty of racing experience at the circuit. 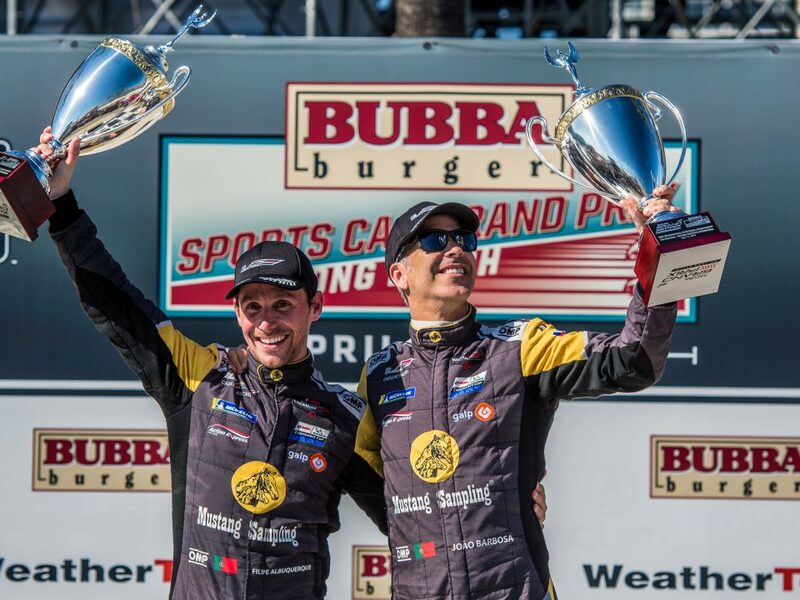 He joined Christian Fittipaldi in finishing fourth at WeatherTech Raceway in 2014 and 2015, and placed fifth last year after the duo started from the front row in the Cadillac DPi-V.R. 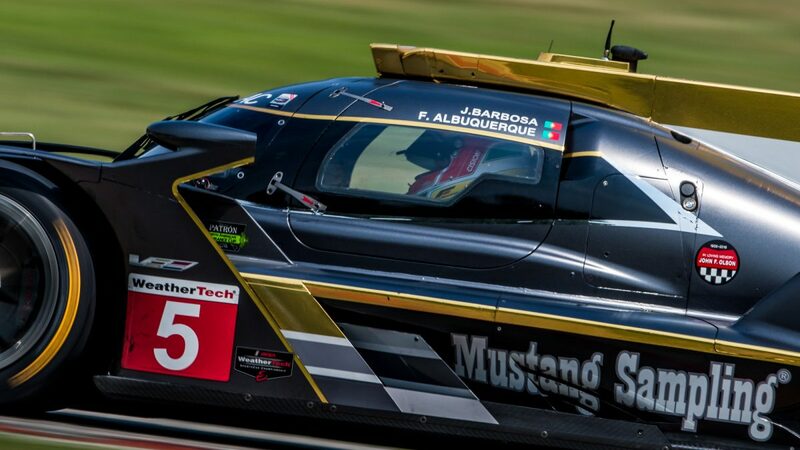 The Mustang Sampling team is coming off a seventh-place finish in the most recent Prototype event at Road America in August and will look to return to the front at the fabled Monterey circuit on Sunday. Albuquerque will arrive at the track buoyed by the birth of his second daughter over the weekend as the arrival was well timed ahead of his heading to California for the Laguna Seca race weekend. 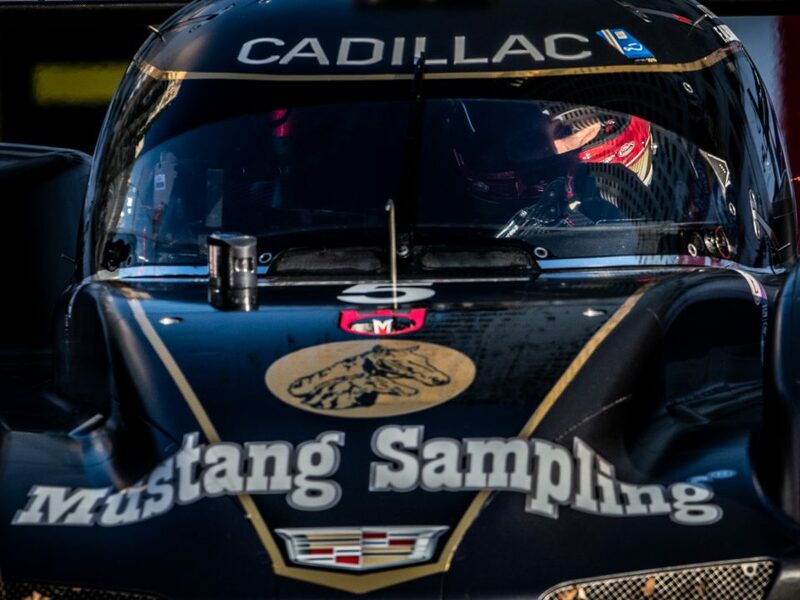 In response to incoming demand, Mustang Sampling has launched an online merchandise store for race fans. www.mustangsamplingracingstore.com has gone live and has had great response to a range of options for men, women, and children alike. Mustang Sampling anticipates growing the range of products as the season goes on.